Top Akc German Rottweilers Puppies Available. 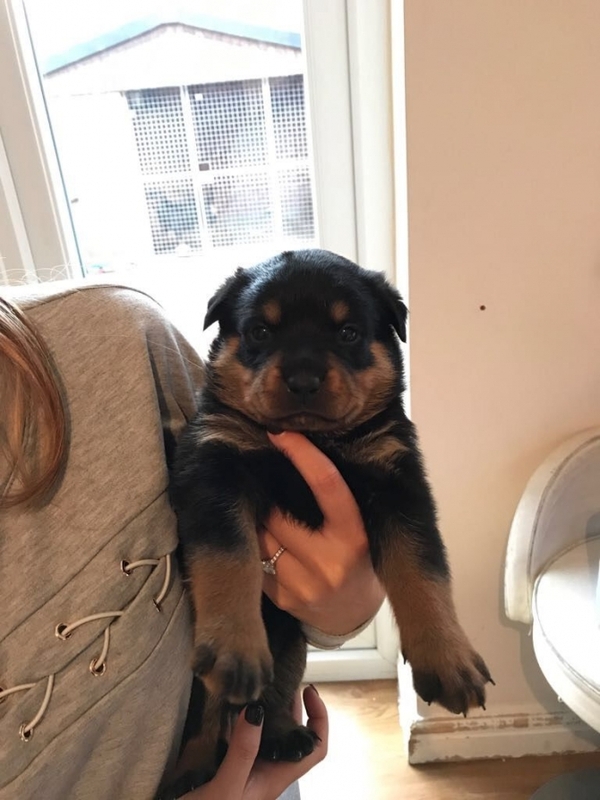 Top AKC German Rottweilers Puppies Available. call/Text (832) 779-6173. 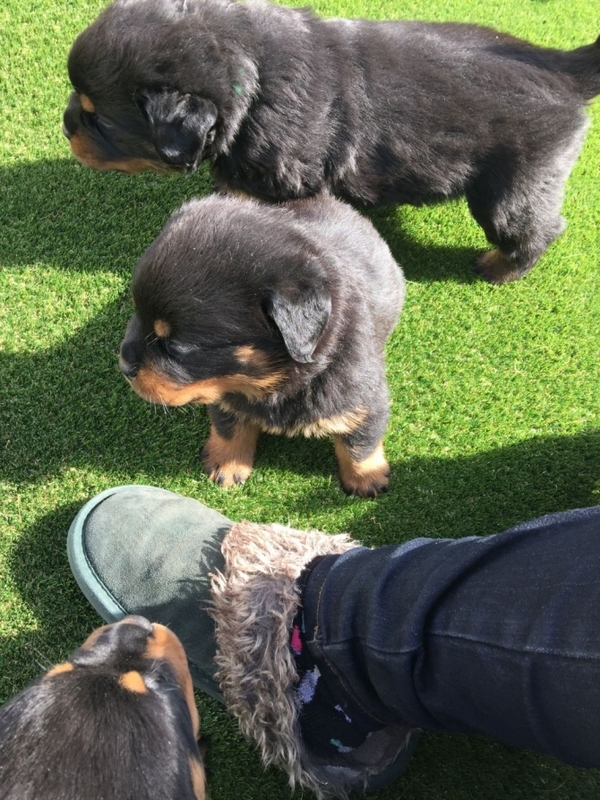 Our Rottweilers puppies are very well loved and socialized, with outstanding temperaments and health.. We handle them from the day they were born, making sure they will be ready to openly receive their new families. 24-hour care is given.Our Bulldogs make wonderful family dogs and great best friends.Make them yours. Very Affordable Now.